Team Cherry, the developers of Hollow Knight, have announced an update on the game’s upcoming free content update. 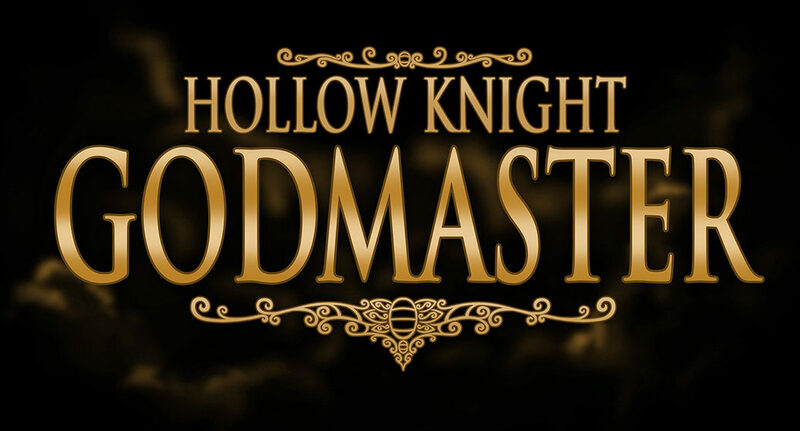 The free content update, previously known as Hollow Knight: Gods & Glory, has been permanently renamed to Hollow Knight: Godmaster. Hollow Knight: Godmaster will be pushed out to all Nintendo Switch owners of Hollow Knight on August 23, 2018. So why the 11th hour change? Well not only is the new name 100 times cooler, more distinct, more ‘Hollow Knight’, it also doesn’t conflict with the title of a certain mobile game, made by a very large, very powerful video game company! It’s a win win all-round! Now, let’s all take a moment to enjoy this stylish upgrade.